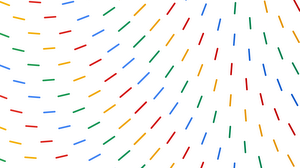 Over the course of this year, there’s been an effort across Google to promote fairness and reduce bias in machine learning. 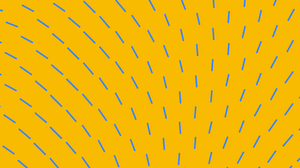 Our latest development in this effort addresses gender bias by providing feminine and masculine translations for some gender-neutral words on the Google Translate website. Now you’ll get both a feminine and masculine translation for a single word—like “surgeon”—when translating from English into French, Italian, Portuguese or Spanish. 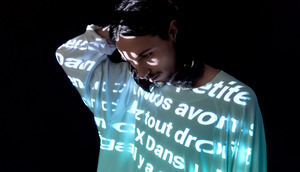 You’ll also get both translations when translating phrases and sentences from Turkish to English. 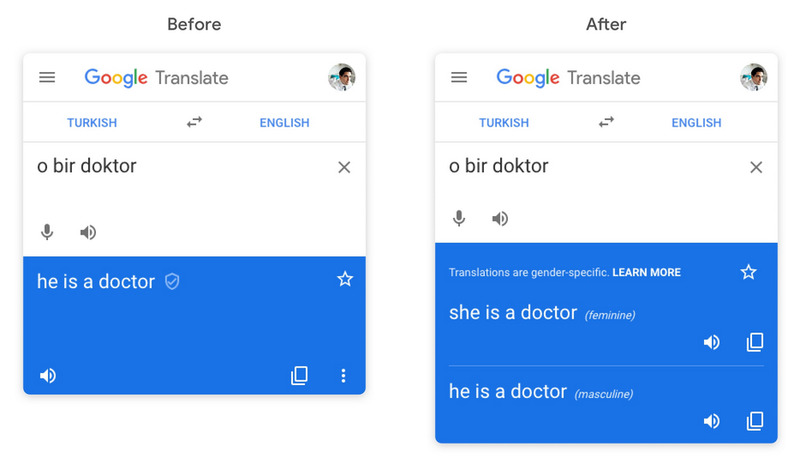 For example, if you type “o bir doktor” in Turkish, you’ll now get “she is a doctor” and “he is a doctor” as the gender-specific translations. Gender-specific translations on the Google Translate website. In the future, we plan to extend gender-specific translations to more languages, launch on other Translate surfaces like our iOS and Android apps, and address gender bias in features like query auto-complete. And we're already thinking about how to address non-binary gender in translations, though it’s not part of this initial launch. To check out gender-specific translations, visit the Google Translate website, and you can get more information on our Google Translate Help Center page.